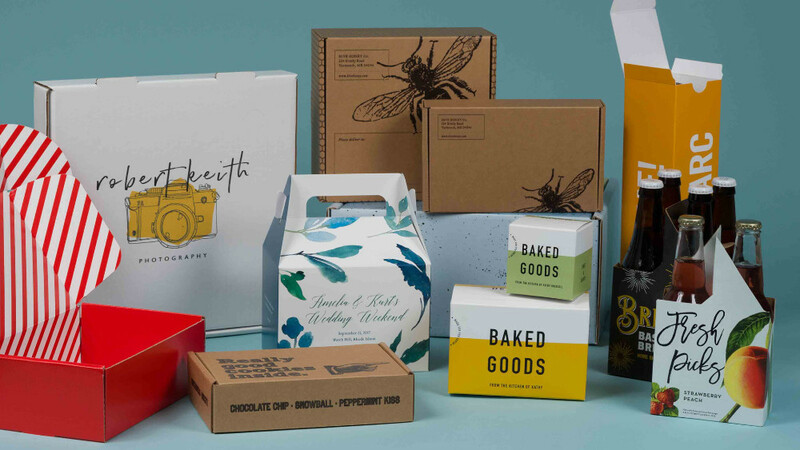 You’re in business and want to cut costs or you’re starting a business and want to bring a product to life. The go to database for you to search for manufacturers is going to be Alibaba. With millions of manufacturers listed, you start diving into the process. You search for a product, like sunglasses. Hundreds of thousands of results show up. How can all of these manufacturers be producing sunglasses? The majority of the companies listed on Alibaba aren’t factories. They are trading companies, feeder factories, import and export companies, or sourcing agents. A few hours go by and you’ve gone through hundreds of companies, trying to figure out which manufacturer you should work with. You’re left feeling lost, unsure, and empty handed. 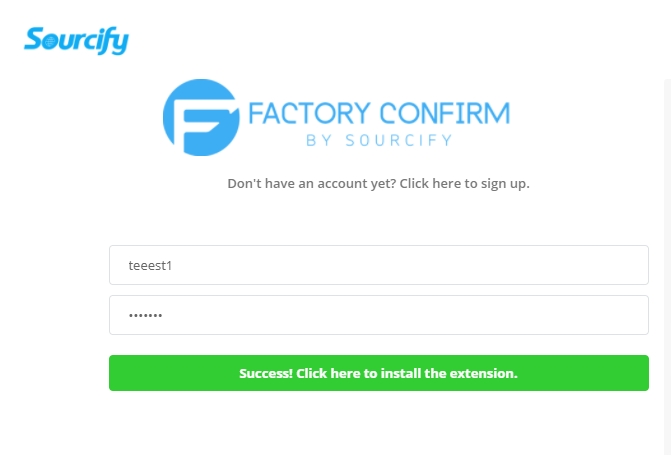 It’s one of the reasons we created the Factory Confirm tool. It’s a Google Chrome Extension that plugs into your browser and analyzes factories in real time on Alibaba. Using in-depth data analysis and artificial intelligence, we’re able to see a factory page and tell you the likelihood of it being legitimate. 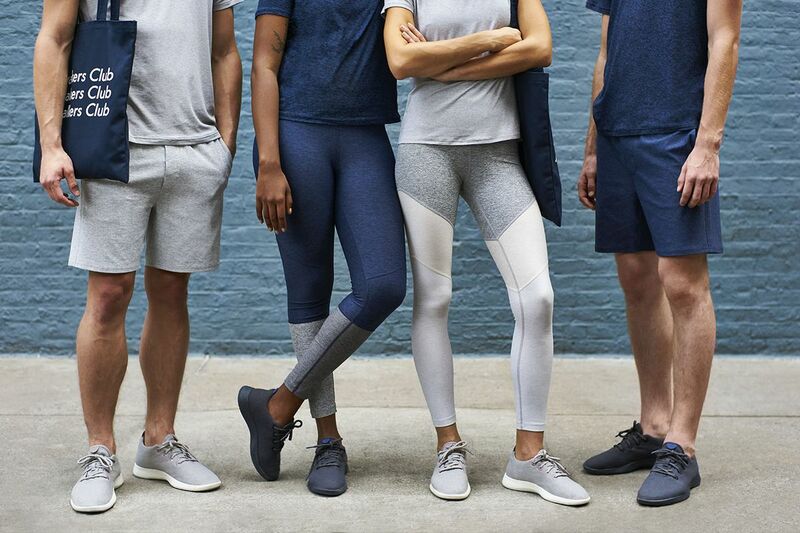 To date, we’ve helped hundreds of companies bring new products to life and cut manufacturing costs. It enables us to have the analysis knowledge and data to understand what makes a factory great. It’s how we’ve gone above and beyond with the companies who work with us to bring thousands of different products to market. Now, we’re opening that up to everyone, with this Chrome extension. If you’re looking to increase your chances of having manufacturing success, it’s time you use this tool. 1. 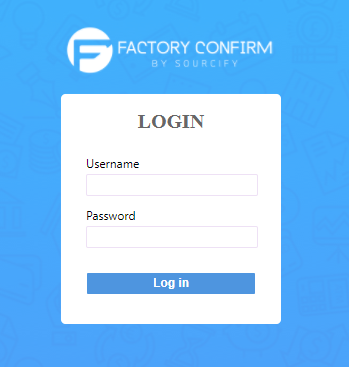 The first page you’re going to land on is the Factory Confirm homepage. This gives you a rundown of the tool we built. To start using it, you’re going to want to click the Get The Chrome Extension button. 2. You’ll then be directed to our registration page. This is where you sign up for the Chrome extension. Be sure to fill out all the information or your login will be invalid. You have to enter your first name, last name, email, password, and repeat password (which is same as your password of course) Then you click Sign up. You’ll then click on the Chrome extension icon and this will appear:Enter in your email (username) and password, then click login. You’ll then see the logged in page like below, now click start sourcing. This will open a new tab to Alibaba. On Alibaba, you should notice a new button that isn’t usually there. It’s the blue Factory Confirm button, to the left side of the Contact Supplier button. 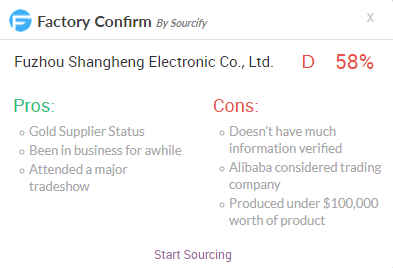 Feel free to search for any product on Alibaba and start clicking the Confirm Factory button to see the analysis. Your search all depends on the product you want to start selling. What you’ve now accomplished with this tool is an easy way to analyze and see the pros/ cons of a potential manufacturer! 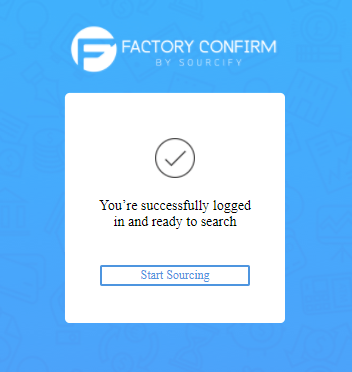 If you want to take your sourcing to the next level, try the Sourcify web app to ensure a smooth production run everytime! This is where we connect you with the right, pre-vetted factory, walk you through a production run, help handle quality control, and ensure your products are imported in a smooth manner through one of our shipping partners. Here’s to a smooth production run!